Be it formal or casual, blockchain education is becoming a regular thing in the Philippines although its usage in different sectors, education in itself, has yet to be applied. AMBERLab or Ateneo-MediXserve Blockchain Education & Reasearch Lab defines blockchain as “an incorruptible distributed data-based technology and a peer-to-peer transaction system.” AMBERLab is one of the newly-formed organization that seeks to advance blockchain education in the Philippines. In an exclusive interview with Fintech News Network, ConsenSys Solutions Philippines Lead, Aiai Garcia said there is a growing interest in blockchain education in the Philippines but formal blockchain education in the country is at a nascent stage. The Commission on Higher Education (CHED) for instance is being urged to issue government recognized certificates to institutions that deliver blockchain workshops for universities. Garcia said for the public interested in professional certifications, there are short courses available online. While for the developer community, there are hackathons and startup competitions hosted by the likes of BlockDevs, Satoshi Citadel Industries, and UnionBank. James Florentino, who pioneered a bitcoin exchange in the Philippines in 2013, and founder and current CEO of software development company MergeCommit, cited that the local blockchain community have done several significant blockchain advocacies. The lab aims to advance blockchain’s reach and use in the health-tech, fintech, edutech, artificial intelligence (AI), data analytics and many other industries. ADMU began 2019 offering elective units. Blockchain platform provider NEM Philippines through its NEM Foundation, crafted the module and collaborates with the university to train the faculty and review the course’s content and training materials. Besides the elective course, AMBERLab will be also holding public seminars and meetups about blockchain. Union Bank of the Philippines (UnionBank) launched last October the Blockchain Institute, a six-month program to equip developers to learn capabilities focused on blockchain. The program, according to UnionBank’s employer branding and corporate communications manager Kevin Villacrucis, allows UnionBankers to stay relevant by enrolling in core and digital courses to build capabilities such as digital delivery, data analytics, agile ways of working, and a lot more. The innovation lab offers not just coding and development but also actual use cases in the organization and provides working blockchain solutions. UnionBank remains optimistic that the program will generate more products and solutions using blockchain technology. Following its partnership with Visa to build a blockchain-based B2B (bank-to-bank) payments system, UnionBank unveiled last June its blockchain initiative called Project i2i that aims to bring millions of unbanked Filipinos to the financial system by connecting rural banks to the country’s main financial network. It runs on ConsenSys’ Kaleido platform designed to speed-up and simplifies the process of using blockchain technology. 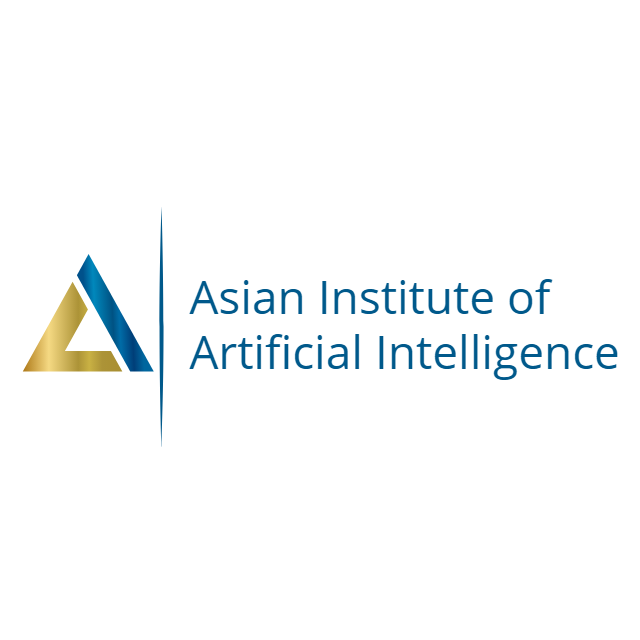 Manila-based Asian Insititute of Artificial Intelligence (AI) certifies qualified IT practitioners including blockchain professionals. Its course on blockchain guarantees the knowledge and comprehension of the students in blockchain technology and its applications. The course is currently focused on two blockchain applications — cryptocurrency and identity management. Students are taught on how cryptocurrency creates an open financial market that disrupts ways in doing financial transactions, and also on how identity management allows efficient, fool-proof, and fast way of recording and analyzing identities. The Asian Institute of AI is a partner school of East West International Educational Specialists. Besides its blockchain course, it also certifies AI applications professional, cloud systems analyst, information security and data privacy practitioner, and python applications analyst. The Blockchain Space in Manila is perhaps one of the best venues in the Philippines where you can learn about blockchain directly from local and international key players. Located at the co-working space Acceler8 in Makati City, Blockchain Space Manila is one of the five chapters of the region-wide Blockchain Space that runs not just blockchain but also cryptocurrency-focused co-working spaces in Southeast Asia. The venue hosts many educational events and meetups for the blockchain community. Acceler8 by UnionSPACE together with fintech company SCI Ventures launched the Philippine chapter last June. Other Blockchain Space locations are in Indonesia, Thailand, Malaysia, Vietnam and coming soon in Cambodia. 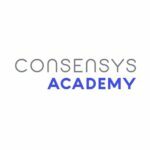 Contributing also to blockchain education in the Philippines is ConsenSys Academy, the education-tech arm of US-based blockchain software firm ConsenSys. The academy supported last year UnionBank’s Blockchain Institute by delivering a five-day Ethereum for Developers course to 100 students. It also backed the Asian Institute of AI in the development of their blockchain education. 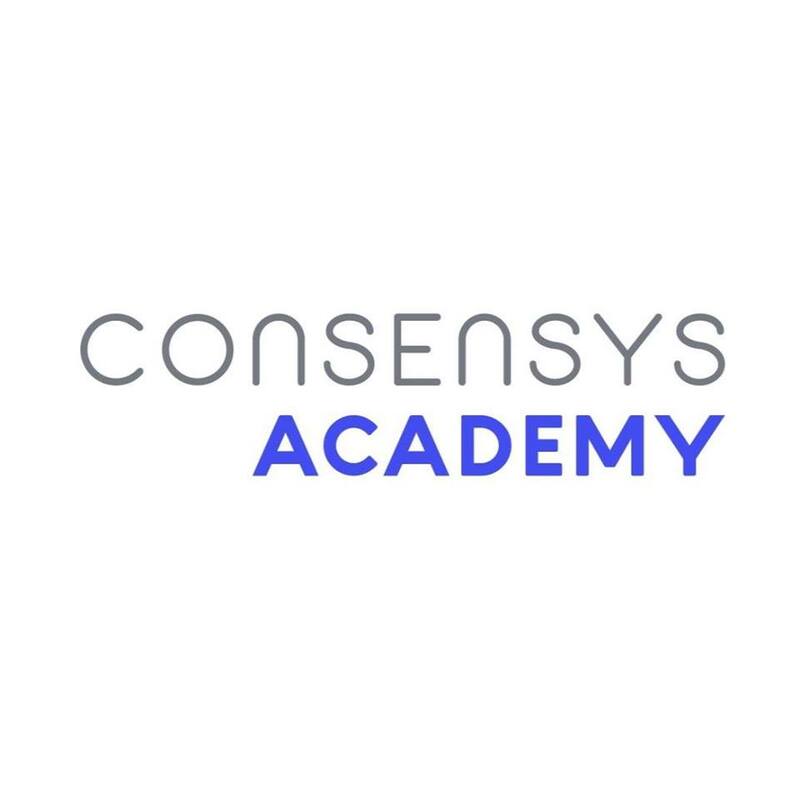 Living up to its goal to be the beacon for Ethereum education via blockchain technology, ConsenSys had a productive year in the country in 2018 engaging multiple government sakeholders including the Department of Trade and Industry, the Department of Finance, the Bangko Sentral ng Pilipinas and the SEC, the National Privacy Commission and the Department of Public Works & Highways. ConsenSys held the Computational Law & Blockchain Festival in partnership with Microsoft, and hosted government attendees at the event. They even joined hands with Coins.ph to organise a cleanup of the Manila Bay area as a way to experiment how bounty incentives run on blockchain could catalyze and self-organize grassroot communities for environmental and social impact. 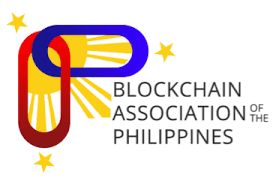 Although still a vision, we’re including in the list the “blockchain education program” by the newly-created Blockchain Association of the Philippines (BAP). The association’s vice chairman Ramon Vicente de Vera recently disclosed plans of proposing the program’s creation to the Commission on Higher Education (CHED), and Technical Education and Skills Development Authority (TESDA). “It can be done by the association, its partners, as well as bringing in global leaders. There are blockchain academies from Australia, New York, and Japan that can really help in the education aspect,” De Vera said. There are also plans of helping government to adopt blockchain solution that will not only abridge bureaucratic processes but may also spur technology growth. “There are so many used cases there — land titling, OFW remittance, loans, even in the backend like efficiency, productivity, procurement. So many used cases on government,” De Vera added. BAP was launched in May last year with founding members from UnionBank, ConsenSys, Australian Digital Commerce Association, Coins.ph, and Satoshi Citadel Industries now SCI Ventures Inc.
Blockchain Has ‘Staggering’ Potential, Pres. Bill Clinton Tells Ripple Conf.